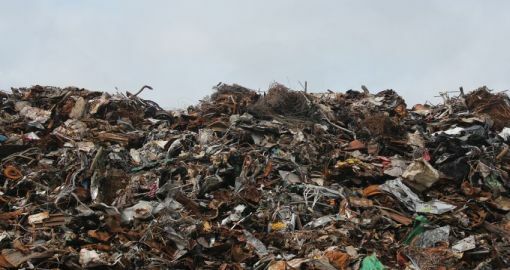 Every year billions tones of waste are generated worldwide. 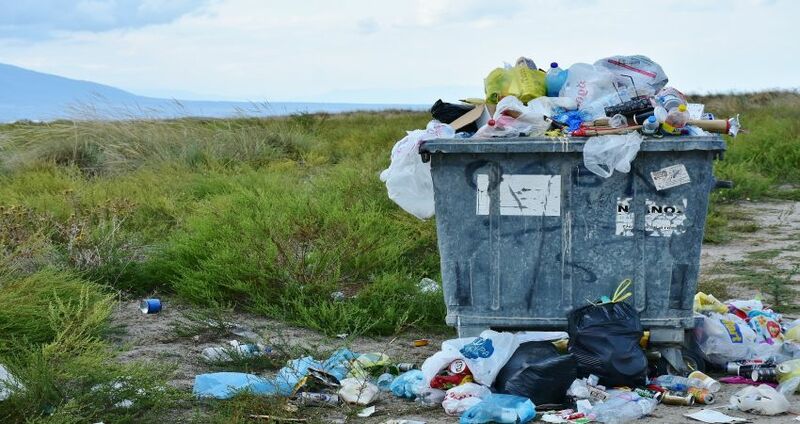 With an increase in population, urbanization and technology advancement, the amount and type of waste is rapidly increased, causing negative impacts on health and the environment. Major types of waste heavily affected urban environment are MSW (municipal solid waste), sewage sludge and waste plastics. 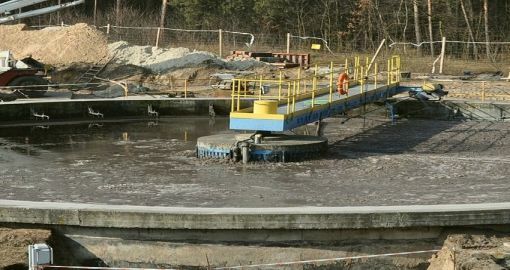 Increased costs of using of fossil fuels and environmental aspects become as the driving forces in search for alternative methods of waste treatment. Transformation of waste treatment: from landfill disposal to controlled combustion in incinerator and eventually to environmental friendly and efficient pyrolysis technology for material and energy recycling. Generated pyrolysis gas can be further used either as source of thermal and electrical energy or, in some cases, for pyrolysis oil recovery. One of the major sources of air pollutions are coal fired power plants which emit particles, carbon and sulphur dioxide, nitrogen oxides. Gas emissions also contain heavy metals such as mecury and cadmium. Large quantities of water are often needed to remove impurities from coal in the process is known as coal washing. 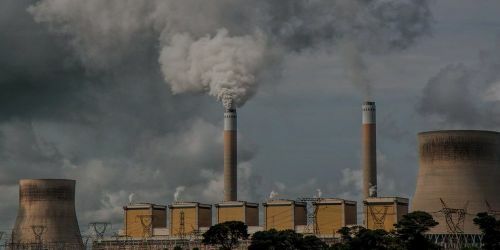 Quite often coal power stations are located in the vicinity of cities worsening environmental situation in populated areas. Coal-fired power plant produces large quantities of different pollutants which reduces air quality and contributes to climate change. We are not responsible for unauthorized spreading by third-parties of the information on Internet about Splainex Ecosystems.